Noted. 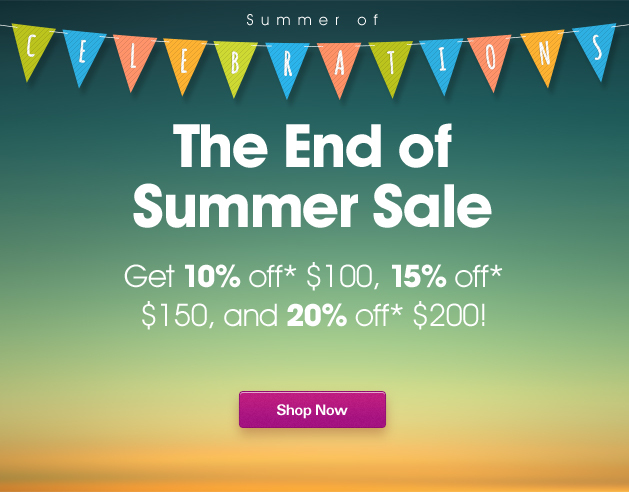 | FineStationery.com: The End of Summer Sale! Savor the last bits of summer with a site-wide sale! Get 10% off* $100, 15% off* $150, and 20% off* $200 now until 8/21/2013 11:59 PM EST.